The Alliance of American Football has recruited another veteran kicker. 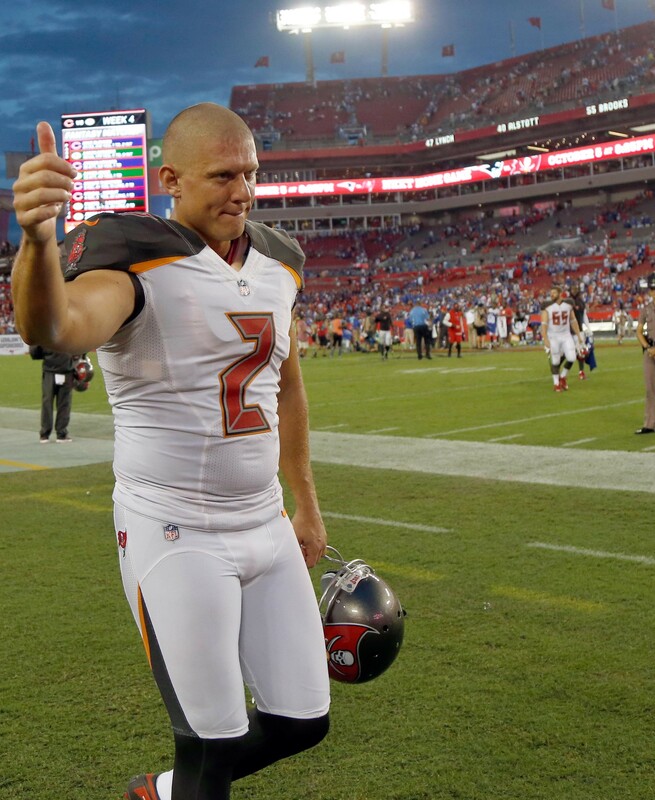 ESPN’s Michael Rothstein reports that the Arizona Hotshots have signed former Pro Bowler Nick Folk. The 34-year-old will be joining fellow veteran kicker Nick Novak in the inaugural season of the league. The former sixth-rounder will now have an opportunity to return to Arizona, where he played in college. He’ll also have a chance to return to competitive football after having sat out the entire 2018 campaign. 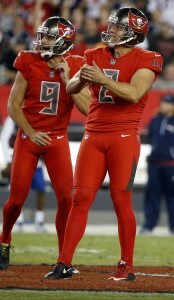 Folk last appeared in four games with the Buccaneers during the 2017 season, converting six of his 11 field goal attempts and seven of his nine extra point tries. He was placed on the injured reserve after his knee tendinitis required surgery, and he was released several months later. While the injury was more severe than anticipated, Folk told ESPN that he’s been healthy for a bit more than a year. The veteran had previously discussed joining the AAF, but he kept his options open during the NFL’s regular season. 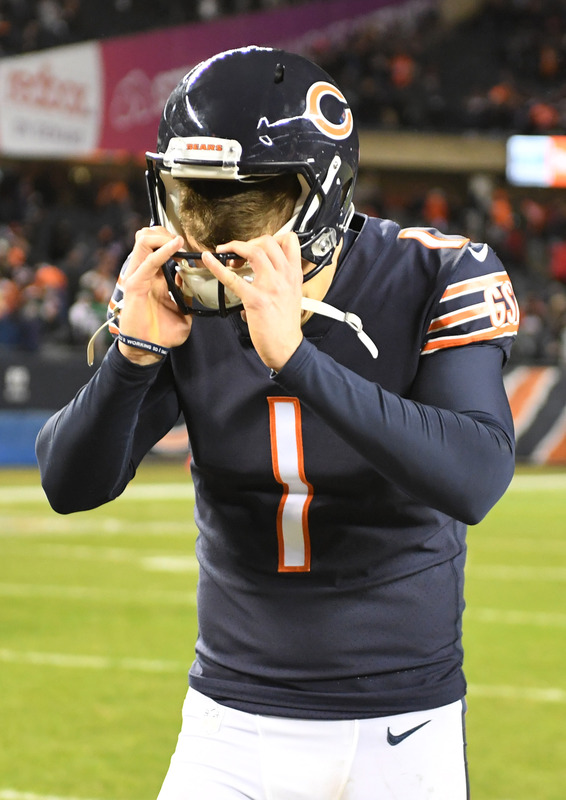 The veteran was among a group of kickers to audition for the Bears earlier this week. Folk is 50th on the NFL’s all-time points list, and he’s the second-leading scorer in Jets history. He’s converted 98.8-percent of his extra point attempts in his career; however, as Rothstein notes, this won’t matter much in the AAF, as there are no extra points (nor kickoffs) in the league. 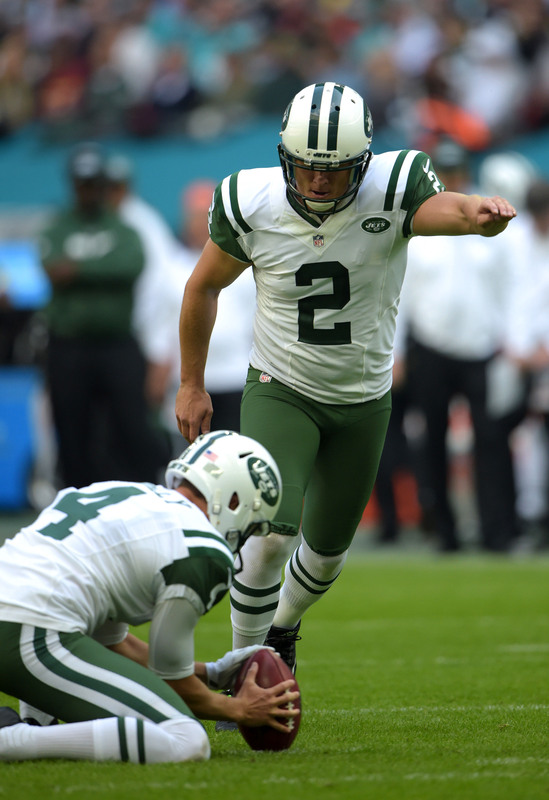 Nick Folk is officially ticketed for free agency. 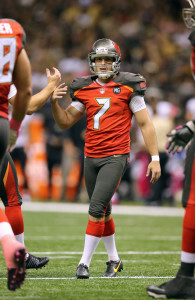 On Thursday, the Buccaneers announced that they have released the kicker. The move doesn’t mean a whole lot for Folk since his one-year, $1.75MM deal was already set to expire this offseason. However, it is an indication that the team will be moving forward with a new place kicker. Earlier this week, Folk received medical clearance from doctors, allowing him to get back on the practice field. If Folk can demonstrate that he is healthy, he figures to receive attention from teams in search of a veteran leg. In 2016, Folk nailed 27 of 31 field goal attempts and connected on 24 of 26 extra points. 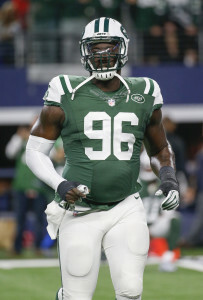 He was released by the Jets for cap reasons, which ultimately paved the way for him to join up with the Bucs. Unfortunately, things did not go as planned in Tampa Bay. Before an undisclosed injury ended his season in October, Folk converted just six-of-eleven field goal attempts and seven-of-nine extra points. In his final game of the 2017 campaign, the 33-year-old missed three field goals as the Patriots went on to win by five points. After spending the majority of the 2017 campaign on injured reserve, pending free agent kicker Nick Folk has been medically cleared to resume kicking, according to Adam Schefter of ESPN.com (Twitter link). The Buccaneers signed the 33-year-old Folk to a one-year, $1.75MM deal last spring after former second-round pick Roberto Aguayo struggled mightily during his rookie season in 2016. Folk handily won the Tampa Bay kicking competition, allowing the Buccaneers to waive Aguayo in mid-August. However, Folk performed nearly as poorly as Aguayo had, converting only six-of-eleven field goal attempts and seven-of-nine extra points before the Buccaneers replaced him with Patrick Murray. Tampa Bay placed Folk on injured reserve with an undisclosed injury, and he remained there for the rest of the season. Now healthy, Folk — who has also spent time with the Cowboys and Jets during his 11-year career, will hit the free agent market alongside Adam Vinatieri, Matt Bryant, Graham Gano, and a host of other available kickers. The Buccaneers are changing kickers again, as Tampa Bay is currently working out a deal with free agent Patrick Murray, according to Ian Rapoport of NFL.com (Twitter link). Tampa Bay is unsurprisingly auditioned kickers following incumbent Nick Folk‘s dreadful performance against the Patriots on Thursday night. Folk missed three field goals in a game the Buccaneers ultimately lost by five points, so Tampa Bay took a look at Andrew Franks, Josh Lambo, Mike Nugent, Marshall Koehn, and Cairo Santos on Monday. The Buccaneers, of course, are no strangers to problems at placekicker. 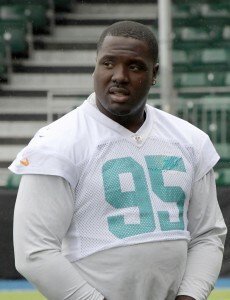 Folk was initially signed to replace Roberto Aguayo, whom general manager Jason Licht & Co. drafted in the second round of the 2017 draft after a trade up. Aguayo struggled through his rookie campaign and the 2017 season before being waived, but Tampa Bay is now making a special teams transition once again. Murray, 26, will now begin his second stint with the Buccaneers, as he was the club’s kicker during the 2014 campaign. The Fordham product didn’t appear in the NFL in 2015, and managed only two games in Cleveland last season before suffering an injury. For his career, Murray holds an 80.8% field goal conversion rate, and he’s missed only one extra point attempt. Folk, meanwhile, will be placed on injured reserve with a “minor” designation, per Adam Schefter of ESPN.com (Twitter link). That means Tampa Bay will be forced to release Folk once he’s deemed fully healthy. When that happens, the Buccaneers will eat the rest of Folk’s 2017 salary. 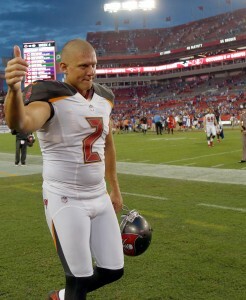 Buccaneers kicker Nick Folk missed three field goals in his team’s five-point loss to the Patriots on Thursday night. We’ve already learned that the team will be auditioning several free agent kickers this week, and Folk acknowledged that this is all part of the business. After connecting on more than 87-percent of his field goal attempts last season, Tampa Bay opted for the veteran over former second-rounder Roberto Aguayo. So far, Folk has only made six of his 11 attempts, and coach Dirk Koetter told Laine that he’s been surprised about the player’s struggles. “When we decided on Nick as our kicker — I’ve told you guys this many times — whoever our kicker is, I’ve got total confidence in him,” Koetter said. “I think Nick was kicking very well up until a week ago. He had a rough day against the Giants, he came back, and the one day we kicked in practice [this week] he kicked very, very well. We had no reason to think Nick wasn’t going to kick well last night. 49ers running back Carlos Hyde is on pace to have one of his best NFL seasons, as he currently owns a career-high 4.9-yard-per-carry mark. 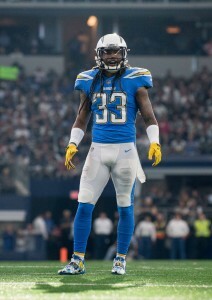 Michael David Smith of ProFootballTalk.com observes that the 27-year-old is having this success on a contract year, and it could lead to a hefty contract. Of course, part of the player’s improvement can be attributed to getting into shape, as general Manager John Lynch said on 95.7 The Game. “He got lighter and in much better shape. It’s showing. It’s paying dividends on the field. So we’re thrilled with the way he’s playing. 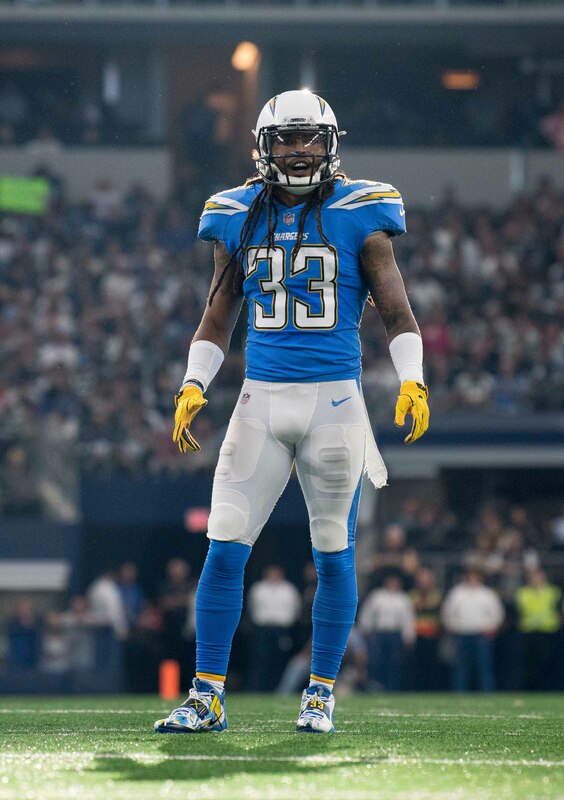 He’s got to continue to do it,” Lynch said (via Cam Inman of MercuryNews.com). Eagles running back Wendell Smallwood is set to miss tomorrow’s game, which would currently leave the team with LeGarrette Blount, Corey Clement, and Kenjon Barner. 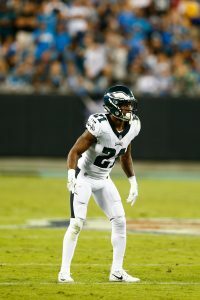 Eliot Shorr-Parks of NJ.com notes (via Twitter) that none of those players are threats in the passing game, so he wonders if the team could promote Byron Marshall from the practice squad. The Oregon product appeared in three games last season, collecting three receptions for ten yards and 19 carries for 64 yards. In case you missed it, second-round rookie defensive tackle Malik McDowell — who suffered a severe concussion in a July September ATV accident — could potentially return to the Seahawks this season. As expected, the Buccaneers are looking into making a change at kicker. However, it’s not a sure thing that they will move on from Nick Folk, according to Ian Rapoport of NFL.com (Twitter link). Initially, the Bucs were hoping to have a handful of kickers audition early next week, but the team is not enamored with the options presently available, Rapoport hears. That’s why, at the moment, only Mike Nugent and Andrew Franks are slated to for the tryout. If more names aren’t added to the list and neither Nugent nor Franks performs well, the Bucs could wind up sticking with Folk. It has been a rough two games for Folk. On Sunday, he struggled against the Giants before nailing the game-winning field goal at the end. Then, on Thursday, he bricked all three FG tries, costing the Bucs a win over the defending champs. Folk has missed five field goals already this season, but he missed only four during his entire 2016 campaign with the Jets (27 for 31). The Buccaneers, understandably, want to get this right given what they went through last season with Roberto Aguayo . As Rick Stroud of the Tampa Bay Times (on Twitter) points out, the team has converted on just 28 of 42 field goal attempts (66%) since the beginning of the 2016 season. That marks the lowest percentage of any team in the league over that span. Well, you knew this was coming. After Nick Folk‘s dreadful performance on Thursday night, the Buccaneers will work out kickers, as Ian Rapoport of NFL.com tweets. The audition will include Andrew Franks, Mike Nugent, and potentially two or three other kickers, Rapoport tweets. The kicker tryout is likely to take place next week rather than this weekend as the list is finalized, Greg Auman of the Tampa Bay Times adds (on Twitter). Folk went 0-for-3 on field goals against the Patriots, representing more than the difference between a Bucs win and loss. The Pats won by a score of 19-14 when Jameis Winston‘s end-of-the-game drive fell short. Folk took full responsibility for Tampa Bay’s loss after the game, but his mea culpa will do little to help preserve his job. There’s no word on this yet, but Folk may not even get the opportunity to kick alongside the other hopefuls during the audition. Two of Folk’s misses came in the fourth quarter, one from 49 yards out and one 31-yarder. He also missed a long 56-yard try at the end of the first half. This came on the heels of Sunday’s performance against the Giants in which he missed an extra point and two field goals before kicking the game-winner on the final play. Buccaneers nickel corner Jude Adjei-Barimah will have surgery to repair the patellar fracture in his right knee and will be placed on IR, as Rick Stroud of the Tampa Bay Times tweets. When we first learned of the injury, we heard that it could sideline Adjei-Barimah for roughly four months, meaning he would miss most of the 2017 campaign. 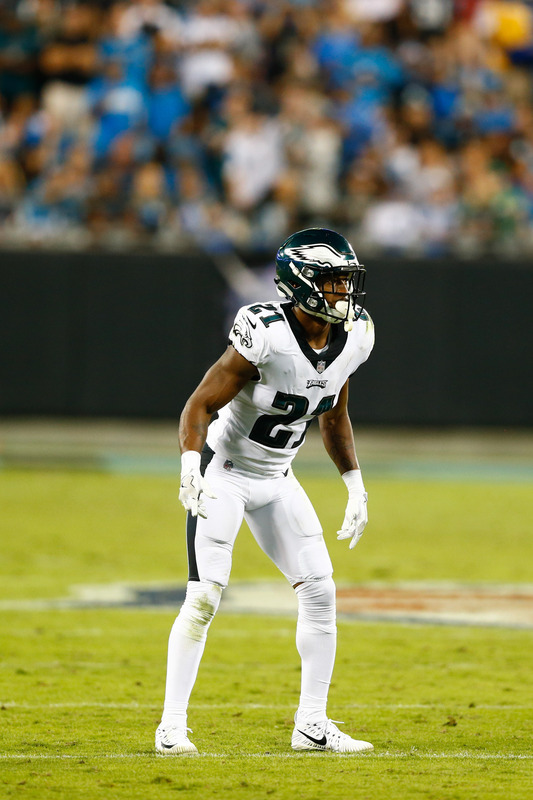 Stroud’s report suggests that the 25-year-old DB will in fact miss the entire season. In other bad news for the Bucs, linebacker Devante Bond, who was expected to open the season as the starting strongside linebacker, has a sprained PCL in his right knee, per Jenna Laine of ESPN.com. 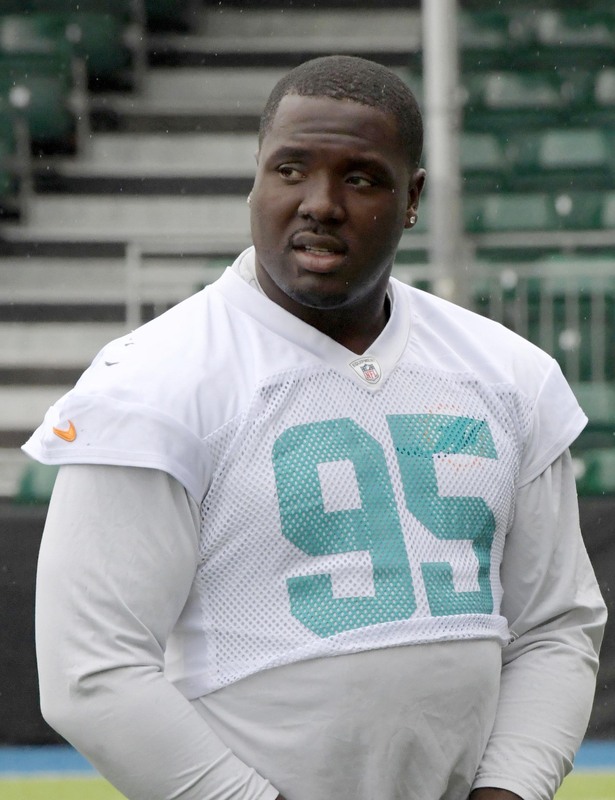 Bond could still be ready for Week 1, but it may be four to six weeks before he plays again. Meanwhile, Laine adds that QB Ryan Griffin has a sprained AC joint in his throwing shoulder that will take a few weeks to heal. The team is not expected to sign another quarterback, which means that Ryan Fitzpatrick will likely win the backup job. Scott Smith of Buccaneers.com tweets that the Buccaneers are expected to bring in another kicker in the wake of Roberto Aguayo‘s dismissal, but the new signing will be used for camp/preseason reps. That suggests that Nick Folk, and not a new acquisition, will be the team’s starting kicker. Panthers guard Andrew Norwell is playing under a one-year RFA tender worth $2.75MM this year, but he hopes to get a long-term deal before the end of the season, as Mike Florio of Pro Football Talk writes. Norwell graded out as the league’s No. 11 guard in 2016, per Pro Football Focus, and has started 29 games over the past two seasons, firmly entrenching himself at left guard opposite Trai Turner. Turner, of course, recently received a lucrative extension from Carolina, and Norwell wants in on the action. He has even hired Turner’s agent, Drew Rosenhaus, to help him get paid. Cowboys RB Ezekiel Elliot has until Wednesday to appeal his six-game suspension, and Adam Schefter of ESPN.com tweets that Elliott will likely file the necessary paperwork on Tuesday. Cowboys tight end Rico Gathers was hugely impressive in Dallas’ preseason game against the Rams last night, posting four catches and a touchdown. That builds upon the solid showing he had in the team’s first preseason matchup last week, and it is clear that he is the most explosive tight end on the roster. Ian Rapoport of NFL.com tweets that Gathers has come a long way in a short time — the Cowboys selected Gathers, a collegiate basketball player, in the sixth round of the 2016 draft — and makes the fairly obvious point that Gathers has a legitimate shot to make the team. 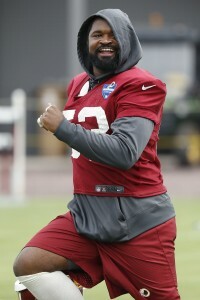 The Redskins are very thin at outside linebacker following Trent Murphy‘s season-ending ACL tear, so they are moving ILB Pete Robertson outside to give themselves another pass-rusher, as Master Tesfatsion of the Washington Post writes. Robertson, a UDFA in 2016 who has yet to play a regular season snap, did lead the Big 12 with 13 sacks as an outside linebacker for Texas Tech in 2014.